Integrator, VAR or ERP vendor? iCatalogue™ is making many software companies grow. Do you know why? Because in IT business growth calls for innovation! In less time than you imagine you may add to your IT solution an extension based on the world's most advanced "Enterprise Mobile Order Taking" system. we will take care of the integration with your software! 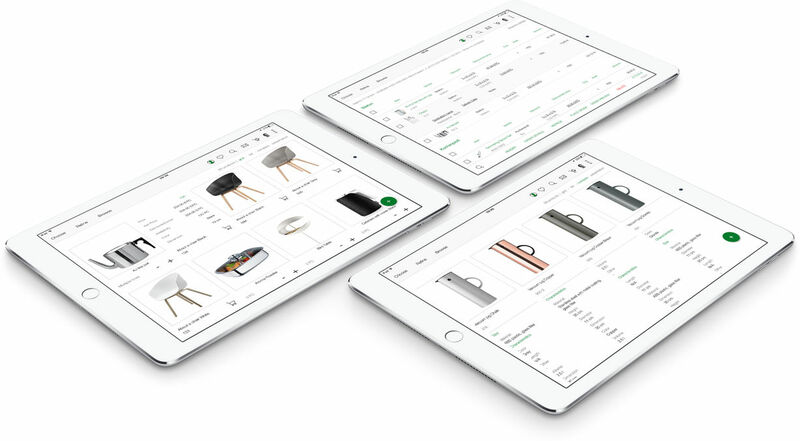 iCatalogue is the refererence platform for Mobile Order Taking: it offers the highest standard levels in the management of sales teams that need to show products and acquire orders on a tablet. It's a service offered in P.a.a.S. (Platform as a Service) mode that does not require customer to invest on software but, at an affordable cost for the use of the technology, empowers the exploitation of the platform's full potential in a very short time. The dialogue system between the iCatalogue Cloud and a company's ERP is based on detailed and exclusive dynamics responding to the most up to date IT standards. The Data Enrichment and sales rep role management tools, in addition to the analysis and control system offer extraordinary governance capabilities and analytical skills. The System Integrator plays a key role in each iCatalogue project: the analytical consulting phase, the integration activity, verticalisation and support are basic aspects for success. iCatalogue 4 offers each user an incomparable experience. Intelligent functionalities able to manage most sales processes with maximum flexibility. The organisational structure of contents has been conceived on an extraordinary research method. Constant multilevel indexing, dynamic aggregators and product features are parameters that may easily be drawn together to make searching easy and performing. Data representation mode and the beauty of the viewing method picture iCatalogue's uniqueness. Any presentation strategy is supported. The most complete and fast order management from mobility devices available on the market. Based on a fully in Cloud technology integrable with all ERPs and the most popular CRM and Sales Automation platforms. 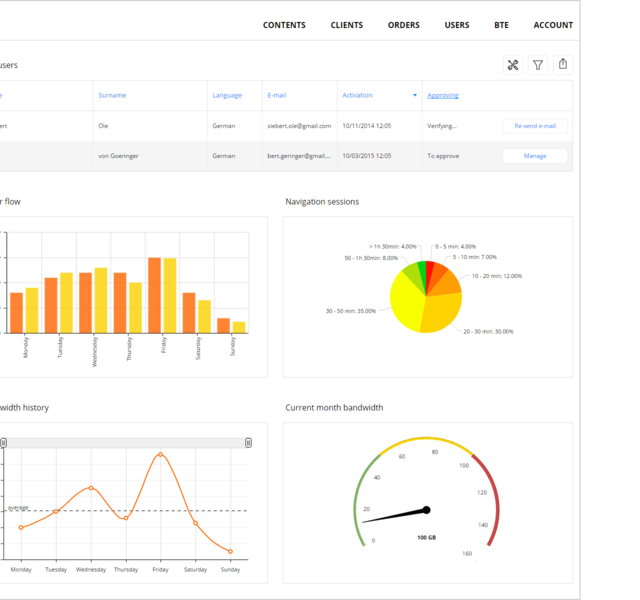 It has a "Sales Intelligence" proprietary system offering a full vision on sales data and performances. iCatalogue is appreciated by, and useful to, any manager for the complete government of their sales team. CRM component has been introduced into iCatalogue 4. Designed to provide the sales rep with a comprehensive level of knowledge for each of his customers. It manages meeting reports and appointments integrating perfectly with the best CRM softwares. Information characterising interactions between rep and customer or prospect have a centralised hub. 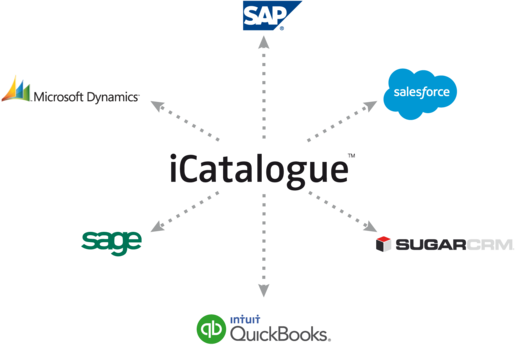 Data completeness in "customer form" and the integrated report management turn iCatalogue into an exceptional "sales machine". iCatalogue's use satisfaction level is extremely high. It is helping many customers resolve organisational problems and change the performances of various sales organisations. We are growing and look forward to doing so together with structured structured, determined as we are to achieve international development goals. It is a huge opportunity. We are ready! The consultation experience is extraordinary: everything is in its place and everything is efficient. You can't find a better way to consult your publications! 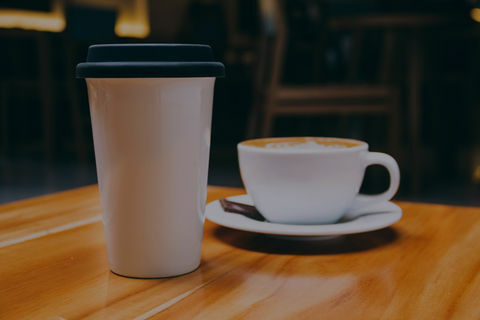 We reserve an extraordinary opportunity to each OEM partner: to be able to sell the product under its own brand developing, through iCatalogue SDK, additional “App Embedded” components. Two programs reserved for OEM partners, optimized for maximum profitability. We have determined features able to put our partner in the condition to introduce iCatalogue in its business model. 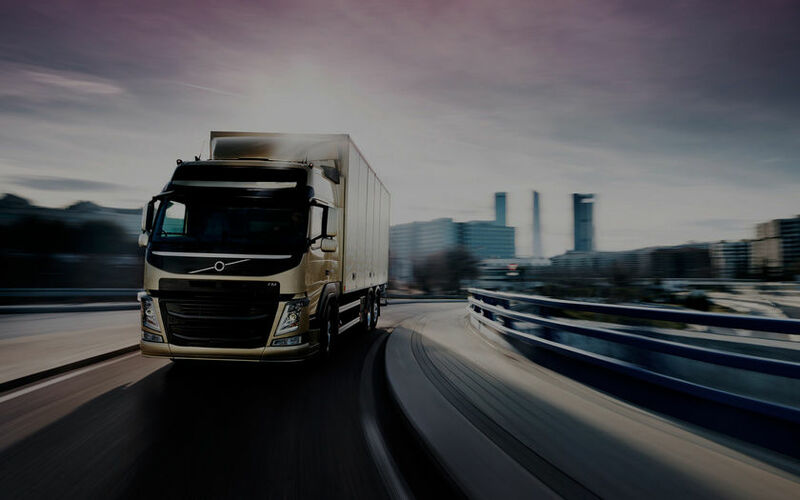 We strongly collaborate to set up the native connectors to the ERP system developed and/or sold by the OEM partner. We bet on mutual growth and we want the partner to give the best to its customers. You can count 100% on iCatalogue support. Our formulas provide total care for the partner both in training and project support phases. The project phase assistance is conceived for success.